MrQ Bingo is a product of the Lindar Media Company, a licensed gaming operator in the UK. 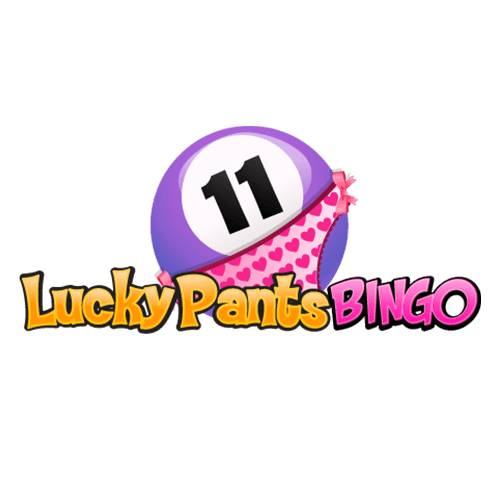 Lindar is known for providing users with a number of different top bingo sites which include Circus Bingo, Oink Bingo and Pixie Bingo as well as a number of online casino platforms. The bingo software is created completely in-house by Lindar and the slots titles are provided by Thundershock. Visit the MrQ website and click on the ‘Sign Up’ button at the top of the homepage. Fill out the MrQ Registration Form. Enter the MrQ Promo Code when creating your account. Six bingo tickets for each of the Free For All Bingo Games available at MrQ will be awarded on registration. For the 10 Free Spins users will be required to make a deposit of £5 or more into their account. Users must be new to the MrQ platform. The bonus can only be acquired once per person. 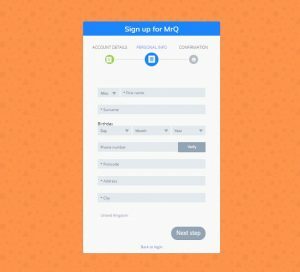 New users must register for a MrQ Account. Free gameplay only lasts for 24 hours after the user completes registration in the Free For All Bingo Room. The Free For All Bingo room is only open every day between 09:00-22:00. Any free tickets acquired through the bonus must be claimed at least five seconds before the game begins. If any bingo tickets are unclaimed they will be declared void after the start of the game. All free spins awarded with the first deposit bonus are limited to 10p per spin on the Babushkas slot. Any unused free Spins will expire 48 hours the bonus is acquired. Both the Bingo Rooms and the Slots games at MrQ are available via mobile on a browser-based client. The browser-based client will require no download and can be used by simply visiting MrQ on your mobile browser. There is currently no MrQ Mobile App available, so users will not be able to access the MrQ platform via the iTunes or Google Play stores. MrQ Bingo consists of 8 Bingo Rooms of different stakes and game types as well as dozens of slots games from Thundershock. The stakes in the Bingo Rooms range from 1p per ticket all the way up to 1 pound per ticket. As mentioned before, a Free For All Bingo Room is also available for free play. One of the key selling points of the MrQ Bingo brand is the promotional incentives. Users can take part in the Welcome Bonus, Refer a Friend Bonus or the VIP Programme once they join. 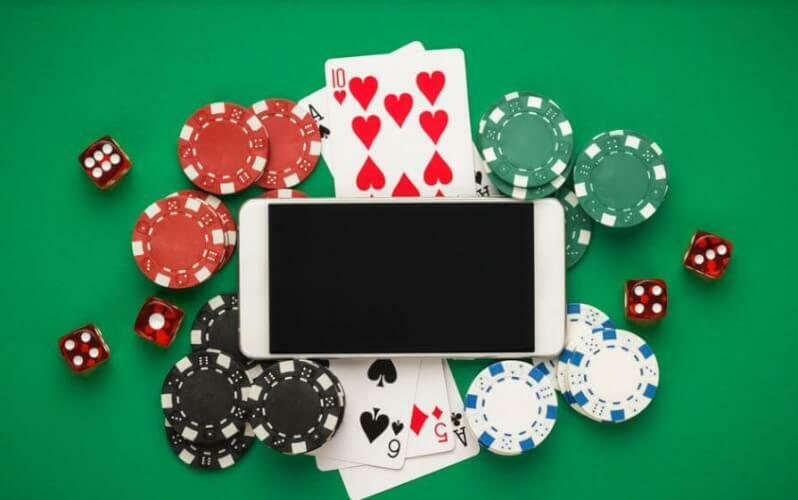 Currently, users will even be given 20 Free Spins on select slots games for validating their mobile number. Be sure to check which MrQ Promo Code is required to activate which bonus. The activation of one bonus with the MrQ Promo Code may result in the forfeiture of another bonus. Refer to the ‘Promotions’ section of the website for guidance.